[Free Pattern] This Double-Sided Potholder Is So Cute! 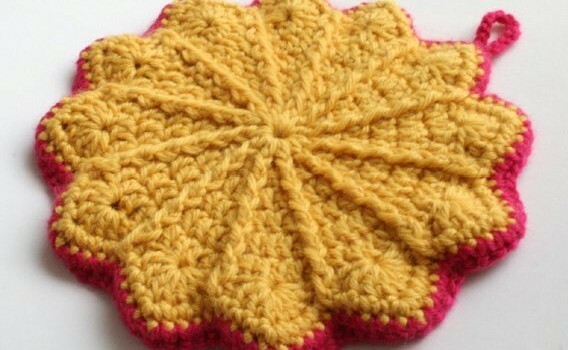 Homepage » Free Crochet Patterns » [Free Pattern] This Double-Sided Potholder Is So Cute! 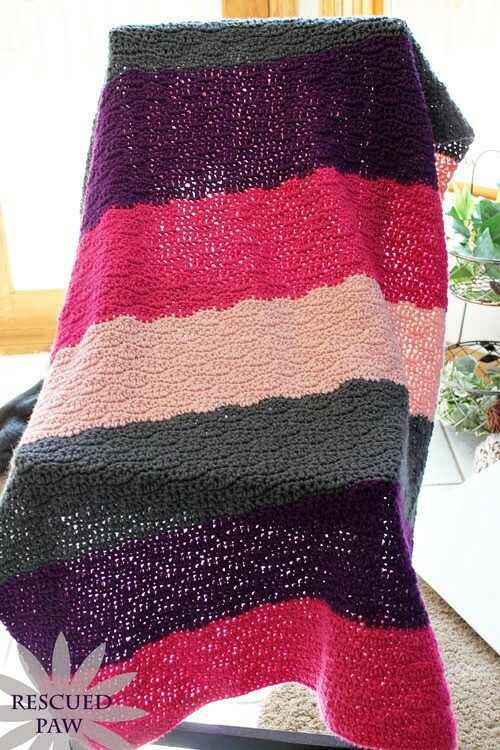 Here’s another gorgeous and easy double sided crochet potholders pattern that is a great way to use up some stash. 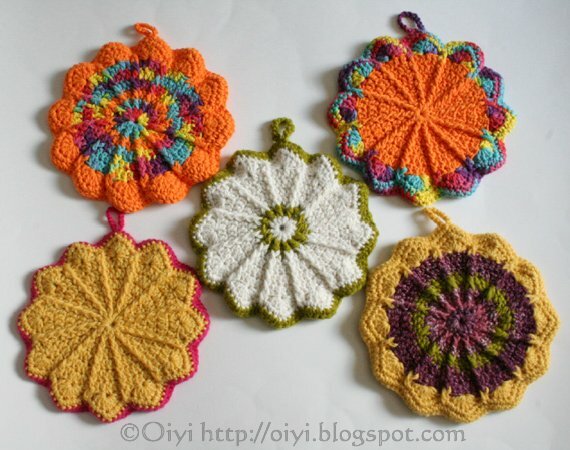 These adorable crochet potholders (check the image below) found on Oiyi’s Crafts blog are made using the Scalloped Potholder pattern by Priscilla Hewitt. They are all so cheerful, great color combinations. Hard to tell which is more beautiful! What do you think? Which double-sided potholder in the picture below is your favorite? The color possibilities are endless. Use your imagination and have fun with it! Thanks to Oiyi for article inspiration and featured image. 10 Comments to [Free Pattern] This Double-Sided Potholder Is So Cute! I have a couple of these. My great-aunt made them as a bridal shower gift for me 38 years ago. This is great, and very useful for my left over yarn.